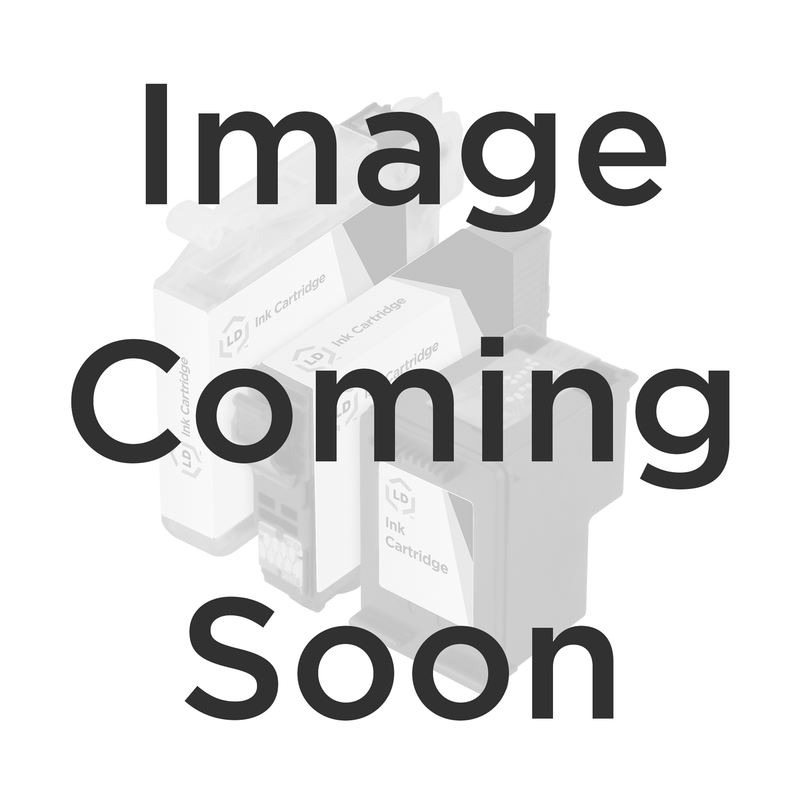 The OEM Xerox 108R00603 extended-capacity maintenance kit is professionally designed to keep your Xerox Phaser 8400 laser printer running smoothly. The brand new 108R00603 is an ideal choice maintenance kit for your Xerox printer. You can depend on Xerox 108R00603 maintenance kits. 100% Satisfaction Guarantee.